At RMS we offer a 10-year workmanship warranty on all products we install, so you never have to worry. 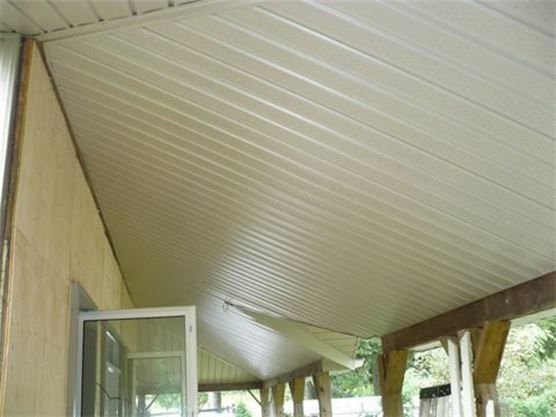 RMS Siding and Eavestrough Company in Oshawa, Ontario is a licensed contractor dedicated to superior work for many years. Why Partner With Us On Your Next Home Improvement Project? At RMS Siding and Eavestrough Company in Oshawa, Ontario, our products do more than just make your home look good. Our company is dedicated to providing superior siding and eavestroughs build to last. Our RMS experts will come in to your home, sit down with you, understand what it is your looking for and offer you the best option to fit your budget. At RMS we offer a 10-year workmanship warranty on all products we install, so you never have to worry about the installation process. RMS carries 5 million liability insurance and full WSIB coverage to fully protect both customers and employees. Our installers have many years of experience and top quality workmanship from custom trim and custom capping. RMS Siding and Eavestrough in Oshawa is in the business of keeping its customers happy, and company owner David Veinot prides himself on earning top reviews from clients. Installing new siding on your home is an attractive option with a new, high-end product offered by well-known Oshawa company RMS Siding and Eavestrough. When hiring a company to do any kind of home renovation or repair, you want to be sure you’re working with a reputable, trustworthy and knowledgeable contractor who delivers quality workmanship and service. 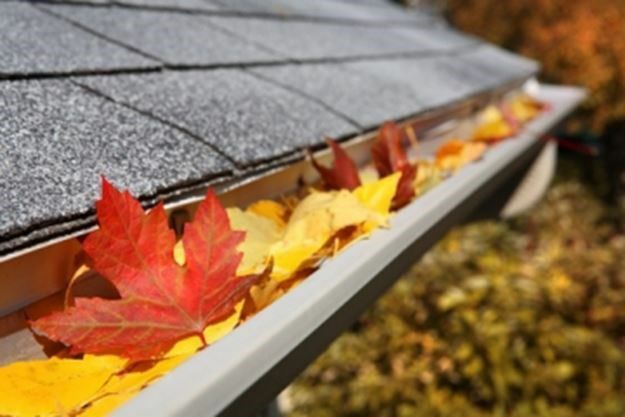 Spring and fall are ideal times to clean out the eavestroughs on the roof of your home, to keep rain water draining properly.